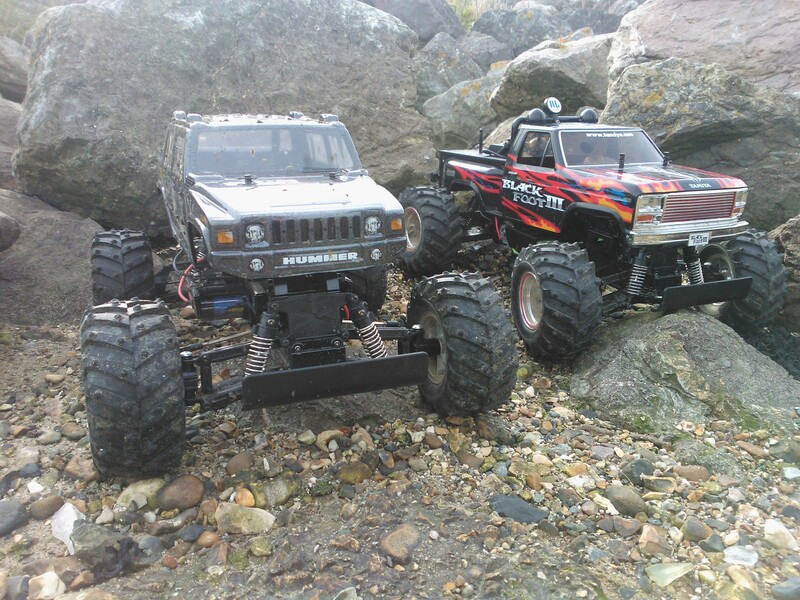 We took the upgraded blackfoot’s out for some off-road fun along the shore. Its all fun till you loose a dog bone jumping your truck into a post. Luckily we found it and repaired the truck at no cost. 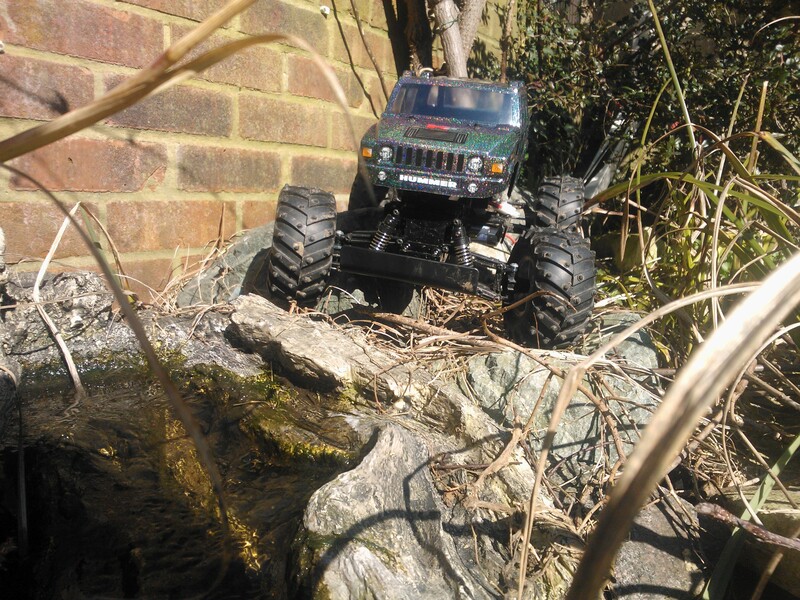 Today I installed a Tamiya sport tuned motor on my TT01 chassis and Blackfoot Truck. 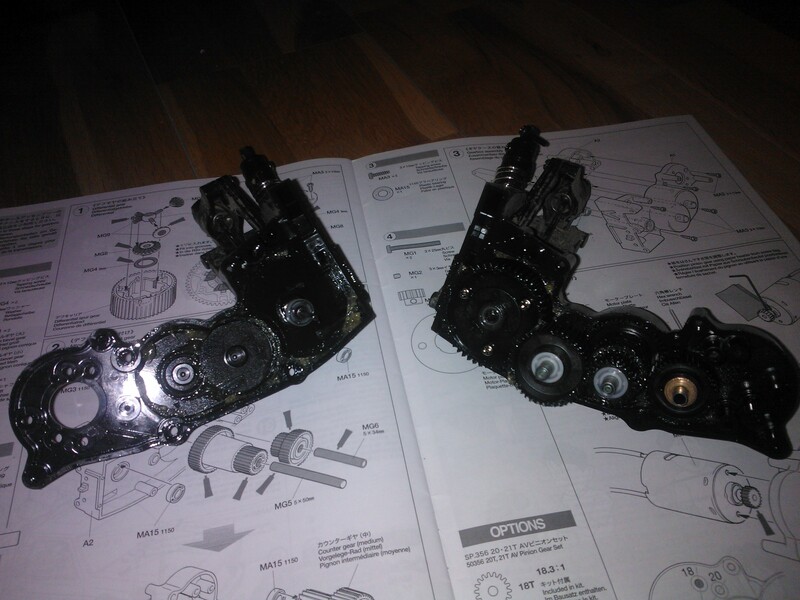 Its a small upgrade compared to going for a brushless motor but I managed to get two sport tuned motors real cheap on an Amazon store. 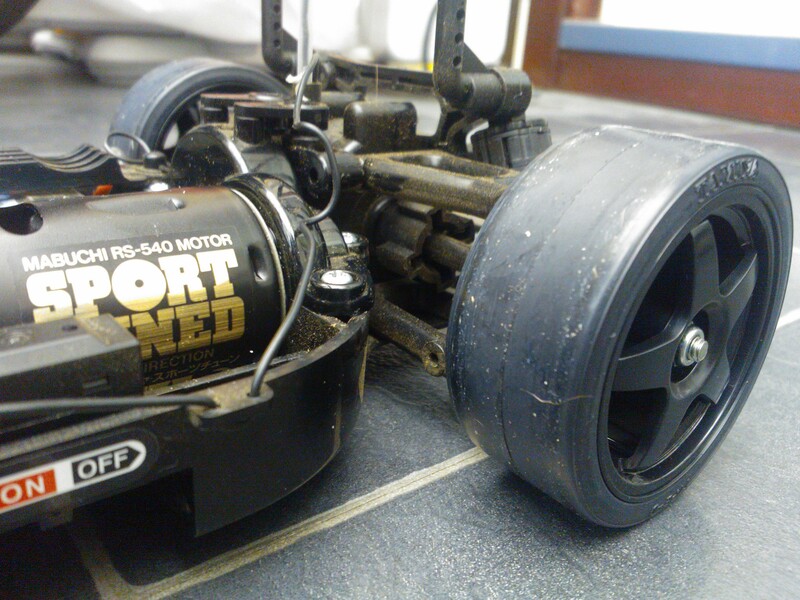 I also fitted some Tamiya drift tyres to the TT01 that I brought on eBay. 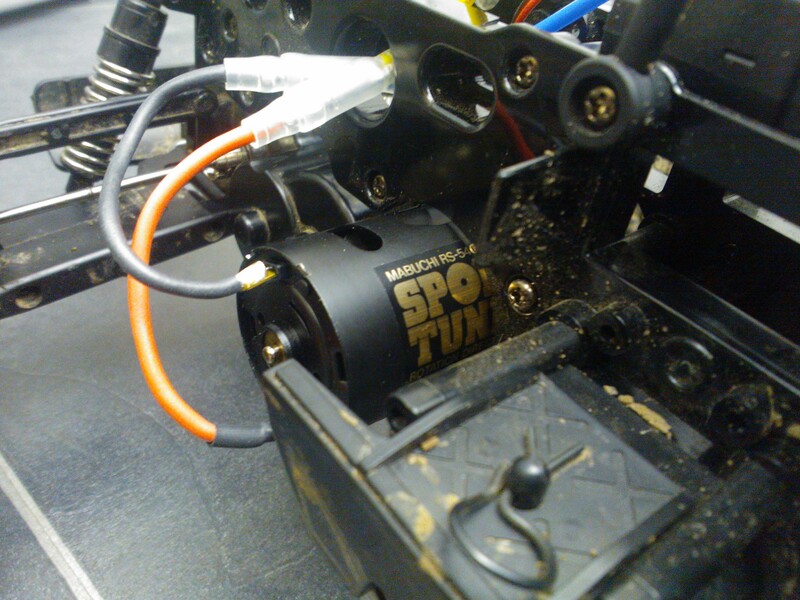 Next in line is a more powerful motor and possibly conversion to Lipo.